With teams only being allowed three engines to get through the entirety of 2019, we were all expecting grid penalties to be a big feature of this season. In some ways, that hasn’t been the case, but with a quarter of the grid taking a drop in Russia, it brought the topic back into focus. 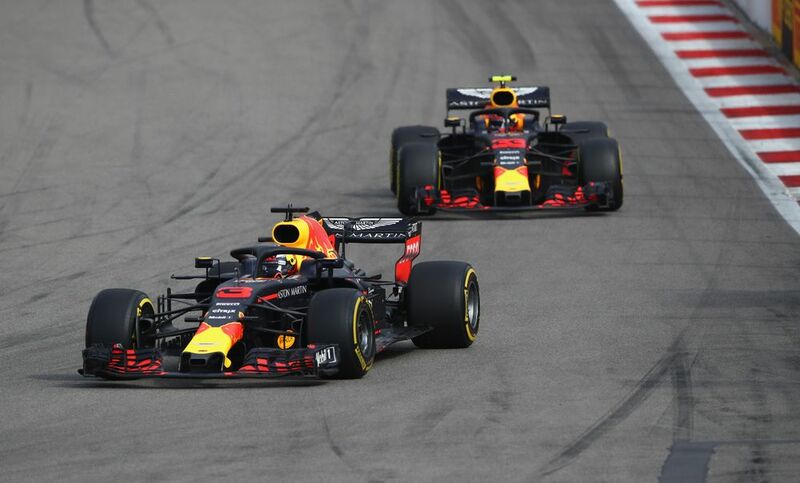 It sucked when five cars didn’t bother to set a time in Q2 (partly down to tyres, partly because of engine penalties) and it was incredibly frustrating to see that Red Bull might have had the pace to fight for a win if the drivers didn’t have to start from the back. 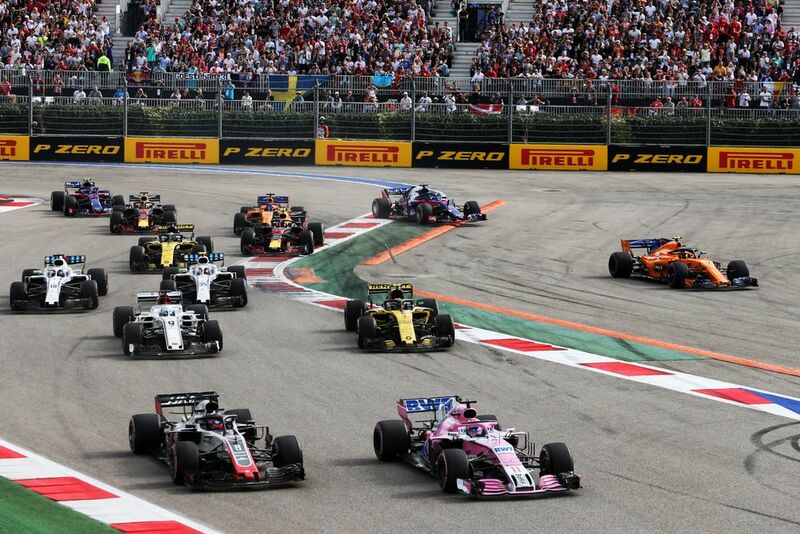 That led to a fresh bout of calls from people who would like to see grid penalties dropped and replaced with a punishment in the form of teams losing points in the constructors’ championship. 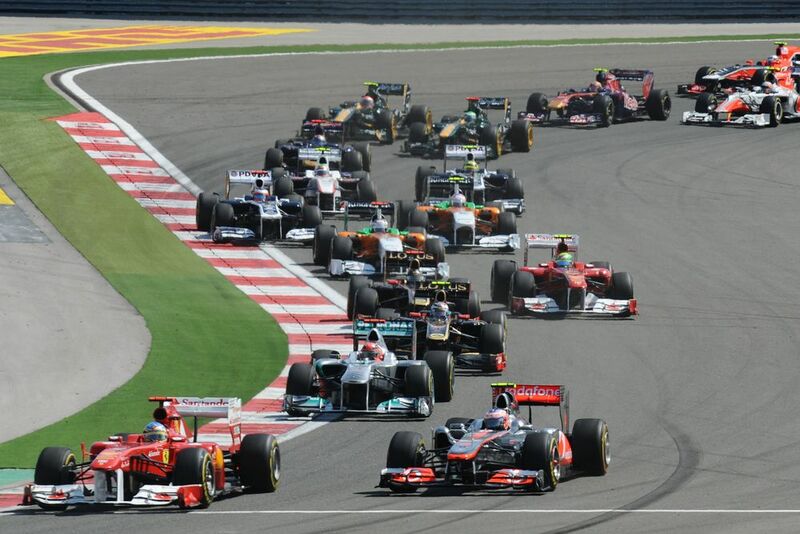 #SkyF1 Maybe Formula 1 can look to IndyCar for an alternative to grid penalies. When a car uses too many engine components, points earned no longer count towards the constructors' championship; The drivers' championship is not affected. 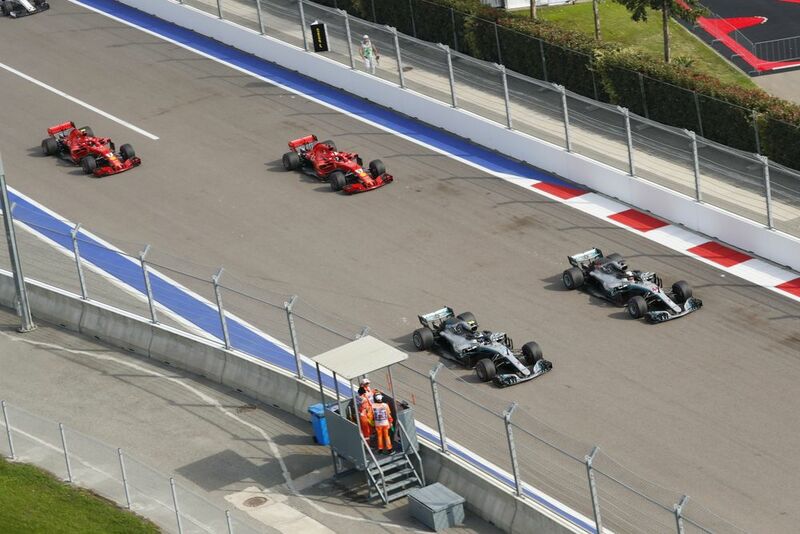 @SkySportsF1 Solution for grid penalties is to penalise the CONSTRUCTORS. They would lose constructors points instead of grid positions and the driver is not penalised. #bbcf1 why are drivers still penalised for manufacturing (engine) faults. Take points off the constructors! You get the idea. 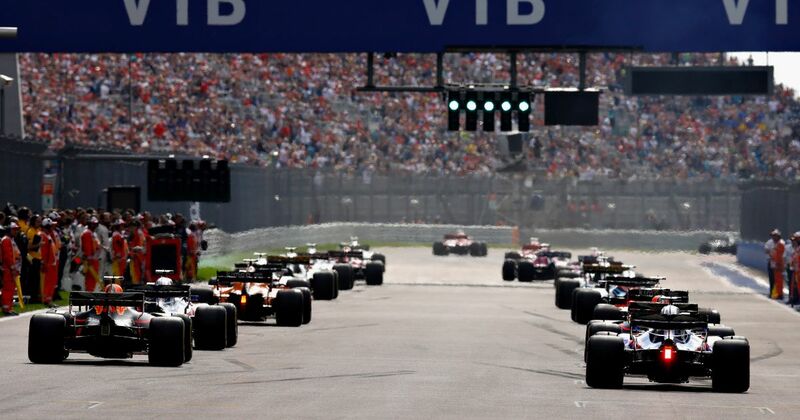 It’s a nice sentiment - drivers get to start where they qualified, grids remain unaffected and from the outside, the sport appears to be much fairer. But can we please, please stop offering it as a solution. We’ve touched on this before because if anything, it would make things even more unfair. Take Red Bull. Red Bull has no chance of winning the constructors’ title, but in sitting 200 points above Renault, has no chance of losing third, either. Whether exceeding the number of power unit components cost the team two points or 20 points, Red Bull could throw an entire brand new power unit at either driver for each of the remaining five races. In championship terms, that would cost the team essentially nothing whilst affording the drivers the enormous advantage of having fresh engines - a strategy Mercedes and Ferrari, locked in a close battle for glory, couldn’t afford. Then there are the teams at the back. Losing a few points because of the need to take fresh power unit components could be the difference between two or three positions in the championship and millions of dollars in prize money - money which could be critical to the survival of a team, as we saw a couple of years ago with Sauber and Manor. Not looking so good all of a sudden, is it? Yes, our brains all get a rest from having to work out the order after grid penalties are applied and we get the brief high of top drivers not having races affected by reliability. But we’d also get teams exploiting the system, teams being ultra-conservative through fear of losing constructors’ points - or worse, teams entering a downward spiral of uncompetitiveness because they lost critical funds due to a seemingly insignificant gearbox change. I’m not saying grid penalties are perfect. They frustrate me as much as anyone and I’d love to see a Formula 1 where races aren’t affected by them. But grid penalties aren’t the problem - they’re a symptom of supposed ‘cost-cutting’ rules which don’t actually cut costs. The current hybrid power units are enormously complex - and expensive. Any savings made on using fewer components are offset by the huge increase in research and development that’s required to keep things running reliably for seven race weekends. It’s no wonder the near-bottomless pockets of Mercedes and Ferrari have remained ahead of Renault’s smaller operation - this was also true in the V8 era, but the margins were much smaller and reliability less of a factor, so it was, to a degree, less noticeable. Every year, the number of engines teams are allowed to use becomes smaller and smaller, which has driven those R&D costs up. We now know that a maximum of three per season is doable, albeit a bit of a stretch. So should we leave it at three? No. Four? Nah, let’s go higher - give teams seven engines per season. That’s three races each - an easily achievable target, but one which might provide some more flexibility. Some teams could run engines for more than three races, allowing them to turn the remaining ones up a bit more in others. And since we know that things have been designed to last for six or seven races, any reliability issues are more likely to be as a result of teams and drivers taking a risk and pushing them too hard, rather than because manufacturers are fighting a losing battle over the need to balance performance with longevity. I’d much rather see teams trying to get the most out of a reliable engine than trying to make a powerful engine last as long as possible. If there were failures and new components needed to be introduced then yeah, give the driver a grid penalty - after all, you win as a team, you lose as a team. It’d still be a bit of an annoyance, but given the added benefits of the more lenient engine rules, probably a lot easier to take. For all I care, F1 could force teams to use one engine per season - just as long as it doesn’t start taking away constructors’ points. That would just be a case of solving one problem by introducing others. The scary thing is, that would be a very Formula 1 thing to do.